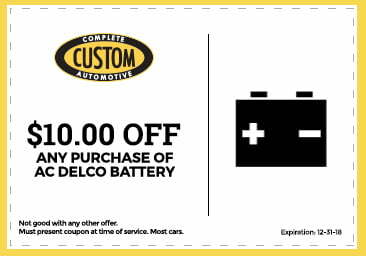 Looking for Auto Heating Service & Repair? When you live in Columbia or the surrounding area, maintaining your car’s heating system is important. In January, our average temperature is only 29.7°F and sometimes, at nighttime, we can experience lows of sub-0°F. We also average 18 inches of snow between December and March. The point is: When the cold strikes, you have to be prepared or you may experience significant discomfort. If your heating is acting up, call us to request an appointment. 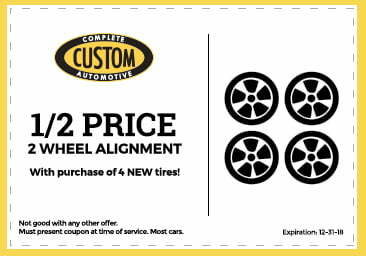 It helps your engine and transmission function efficiently (thus ensuring a smooth ride). It helps you maintain fuel efficiency. It helps your entire powertrain work well (not just your engine and transmission, but also your drive shaft, suspension, and wheels). There is a musty smell whenever the heater is activated. There is steam coming from your engine compartment. There are unusual smells inside or outside of your vehicle. Other warning flags include inadequate heating or if your vehicle temperature gauge indicates a “red” condition. 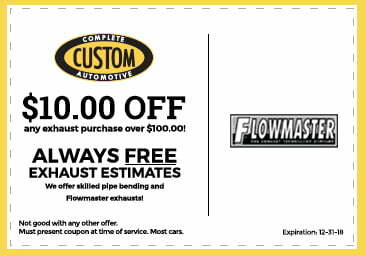 What can Custom Complete Automotive do for me? To determine the problem, we can take a look at all of your heating system components such as the heater fan, thermostat, water pump, hoses, blower motor, control valve, and core. 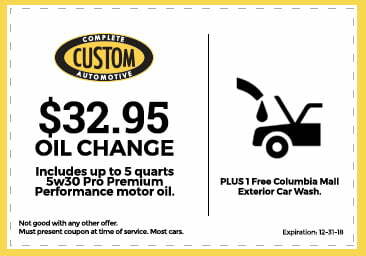 We will also inspect your coolant levels. If you are experiencing heater troubles, it could be because of low coolant levels. 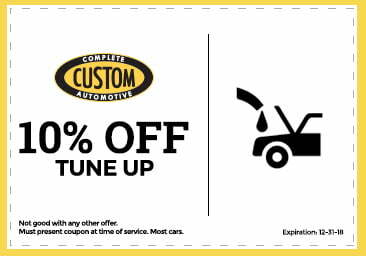 Leaking coolant can cause a damaged heater core, radiator, heater hose, or cooling system. 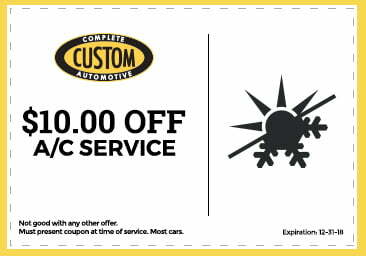 With over 40 years of industry experience, Custom Complete Automotive is who you can turn to for top-of-the-line heating and other high-quality and professional automotive services. With our aid, you can enjoy a much more pleasant ride. 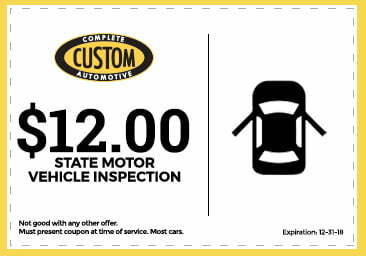 For the peace of mind you deserve, schedule your checkup and repair services with our ASE and CCA certified team. 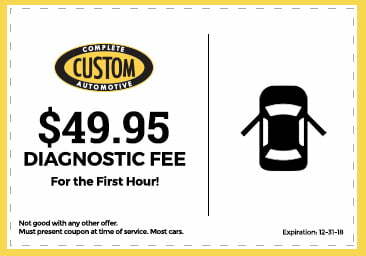 Contact Custom Complete Automotive today for a free repair estimate!